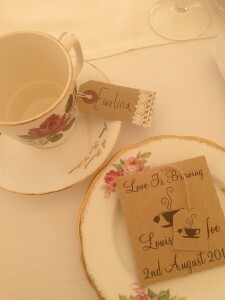 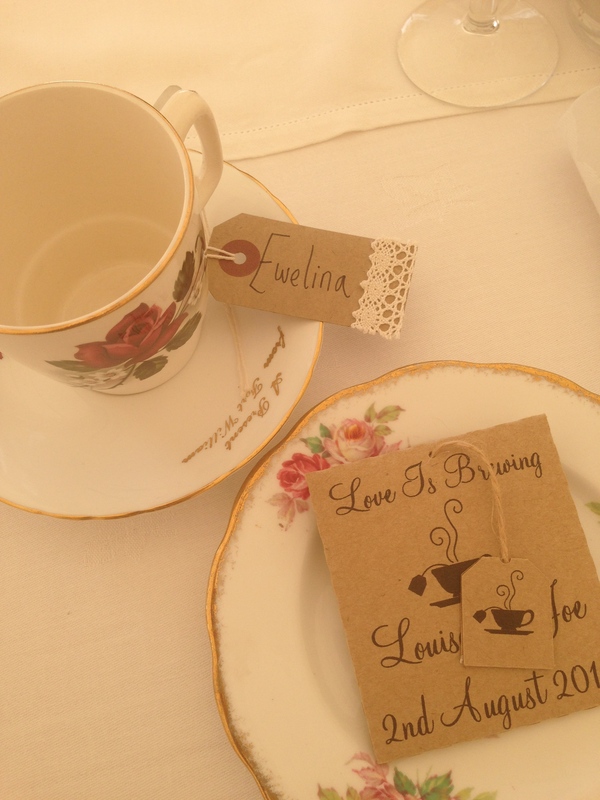 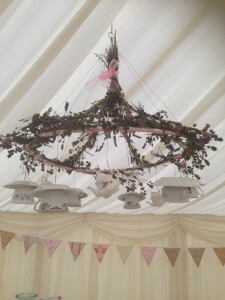 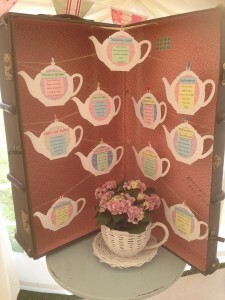 A hand made teacup chandelier, tea pot table plan, beautifully packaged tea as wedding favours all clearly suggest that we have met our match with this tea loving couple. 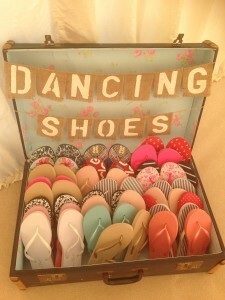 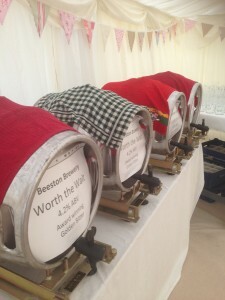 Providing a great selection of real ale for the men and the superb idea of dancing shoes for the ladies. 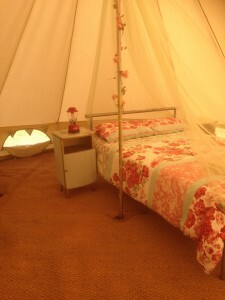 Even offering an overnight stay in a seriously lovely ‘glampsite’. 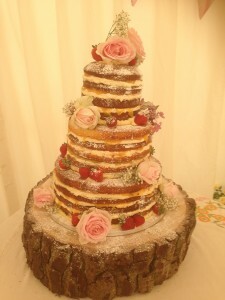 It’s no wonder to us at all that their friends baked their gorgeous rustic wedding cake.